Face is where you're seen. 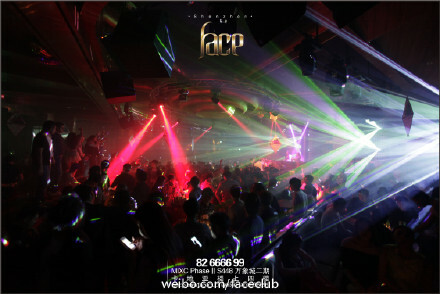 Face Club is the newest addition to nightlife in Shenzhen. 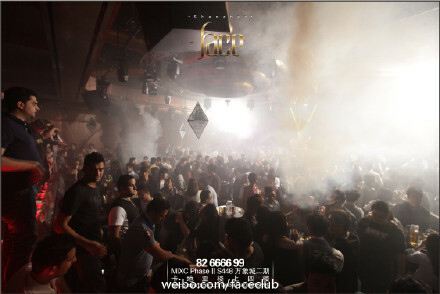 In the heart of Luohu CBD, Face brings high-class entertainment to a new level. Check out the biggest DJs, surrounded by the some of the best lighting and sound the world has to offer. 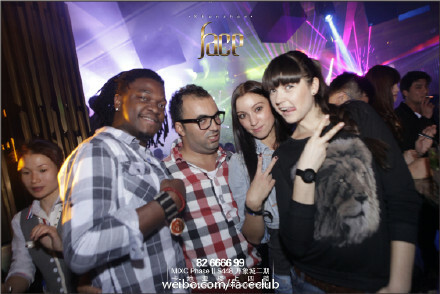 Face is the place to be seen. I want to go there, but..i need more motivation! 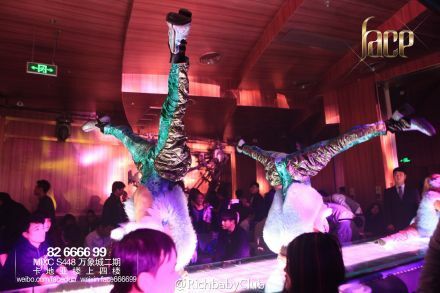 hey hey:) I'm still in Dongguan;// my phone is broken, write yours weixin, i adding u after two days !!!! Hi, my Wechat ID is Chentaur, thanx for add.. cheers! If my music style matches what you are seeking, do not hesitate to contact me, I am available for one-shot gigs. Is FACE your regular gig now?